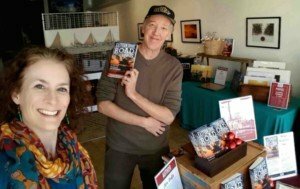 The 2017 Secrets of the Eastern Shore Pop Up Shop! 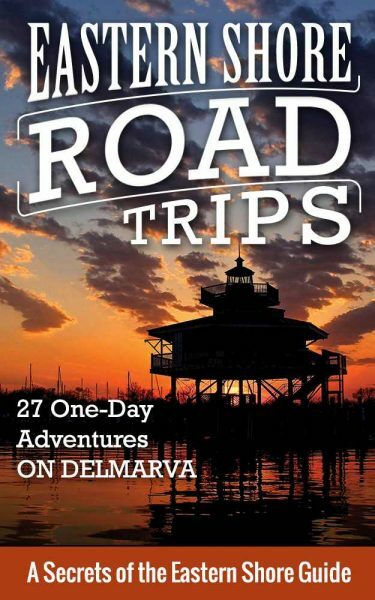 Home / Destinations / The 2017 Secrets of the Eastern Shore Pop Up Shop! 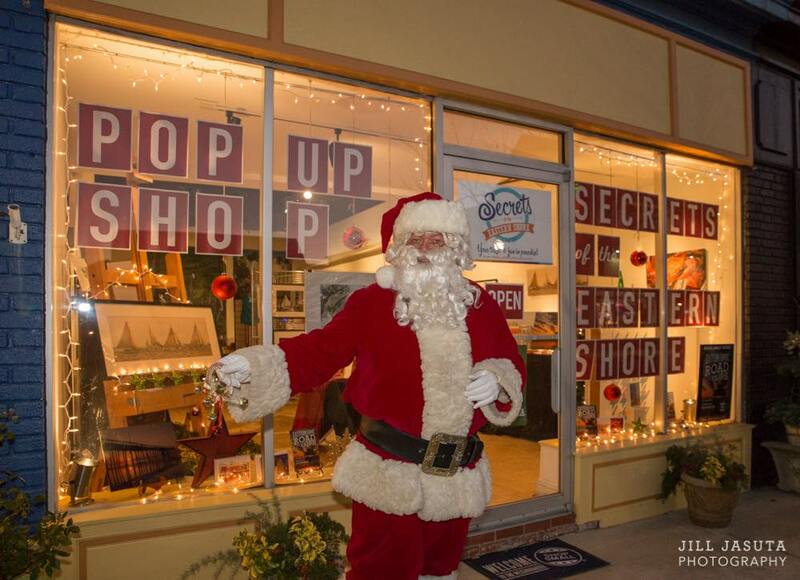 The Secrets of the Eastern Shore Holiday Pop Up Shop is back once again this year! Located in downtown Cambridge, our temporary retail store is at at 412 Race Street, right across from the town’s famous Crab Basket Christmas Tree. We will open the store officially on Saturday, Nov. 18 and run with it right through to New Year’s, and perhaps even a little beyond. Keep scrolling for info on a fun Sneak Preview event we have planned for Sat., Nov. 11. We are also inviting super-talented guest artists to be a part of things in the store. There will be vintage-style Eastern Shore advertising signs by the Kevin Davidson of Cambridge; hand-painted crab shells by Amy Marlett of Kent Island; wood cuts & prints by Christi Messick of TenMar Arts in Dorchester County; Maryland-themed cards and prints by Rachel Woodard Alvarez of Salisbury; books of hunting stories by the writer C.L. 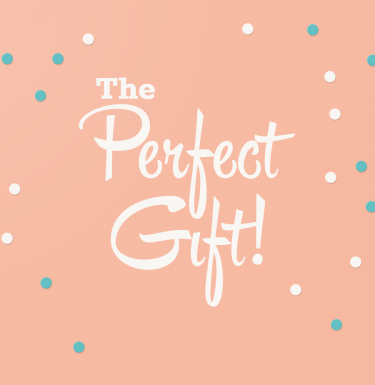 Marshall of Pocomoke City; unique greeting cards by Jane Ernst of Easton; and much more. Remember: Opening day is Saturday, Nov. 18! 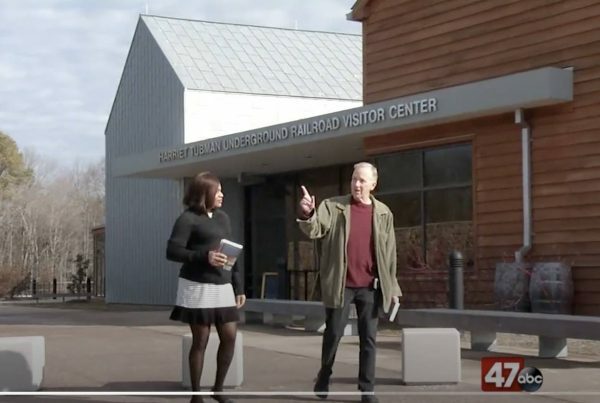 • Hoopers Island Oyster Company will unveil their newest product, a one-gallon oyster tin–yes, just like the oyster companies used to do in the old days! You can get it with two pints of shucked oysters inside, or without, as a collectible. 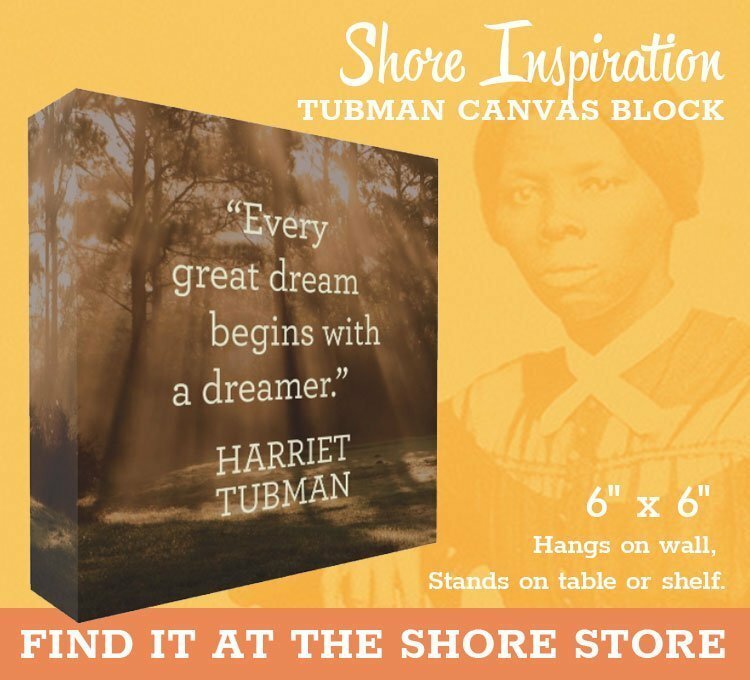 • The label on the new tins features a painting of historic Hoopers Island Light by the nationally known artist Michael Rosato, a Church Creek resident who will be on hand for the unveiling of that artwork. • Stop by before the 7pm drawing and you can enter to win a one-gallon oyster tin (winner must be present for the drawing). Plus, there will be free oyster stew samples. 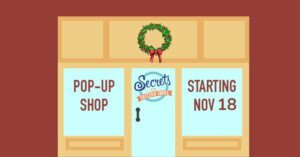 • For our part, Secrets of the Eastern Shore will be serving up a sneak preview of the Holiday Pop Up Shop. Admire spectacular Eastern Shore scenes by Jill Jasuta Photography and meet the artist herself. 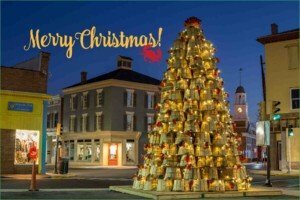 You can also check out this year’s collection of Eastern Shore-themed Christmas cards. 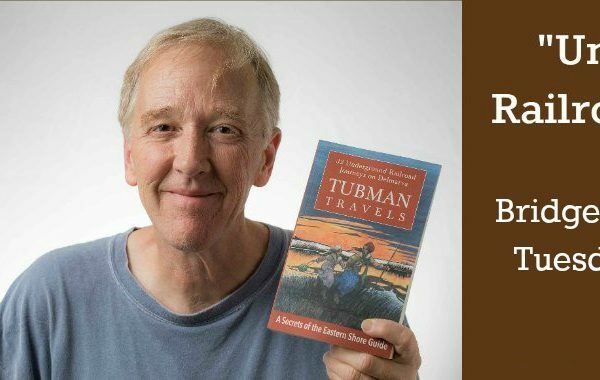 Writer Jim Duffy will be on hand as well, signing copies of his books, Eastern Shore Road Trips: 27 One-Day Adventures on Delmarva and Tubman Travels: 32 Underground Railroad Journeys on Delmarva. The show runs 5-8pm, with the drawing at 7pm. 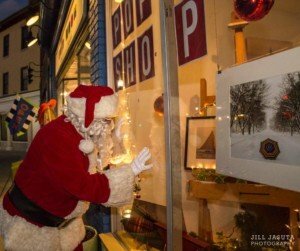 The Holiday Pop Up Shop is at 412 Race Street. And remember, shops and galleries all through downtown will be staying open late that night. Starting Sat., Nov. 18 we will be open for sure on Thursdays (except Thanksgiving Day), Fridays, Saturdays, and Sundays. Hours will be 11ish to 6ish. We will probably be open other days, too, though our life is a little complicated by the dreaded call of … jury duty, so … it depends. Please feel free to call or email ahead to check on hours for other days or to make an appointment: SecretsoftheEasternShore@gmail.com; 443.477.4490. 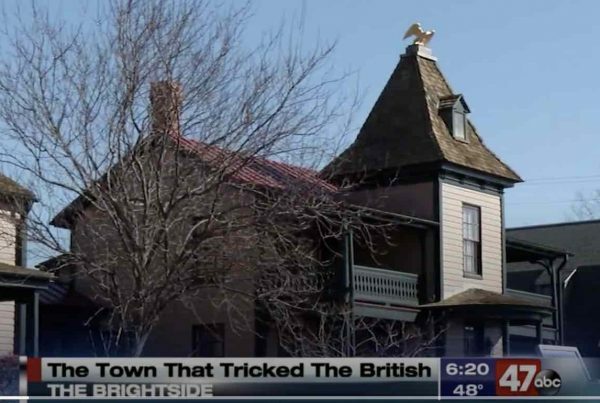 • The Cambridge-Dorchester Christmas Parade and Downtown Crab Basket Tree Lighting on Sat., Dec. 2. • The Christmastime Second Saturday festivities on Sat., Dec. 9, 5-8pm. Next PostThe Secrets Christmas Agenda 2016!